The most advance capabilities for clean, healthy work environments. Count on ServiceMaster Complete Cleaning commercial specialty cleaning to enhance your image and provide a healthy, well-kept environment. From annual maintenance to regular carpet cleanings and everything in between, we're dedicated to exceeding expectations. Whatever your service needs, we can tailor a plan just for you. Maintaining a clean, polished image is imperative in the hospitality industry; from gleaming hard-surface floors and well-maintained carpets to clean guest rooms. 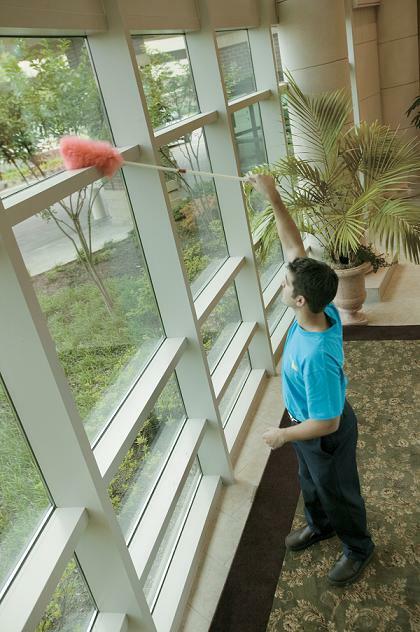 ServiceMaster Complete Cleaning offers a wide variety of cleaning services to the hospitality industry throughout the Worchester and Middlesex County areas..
We specialize in other types of commercial cleaning as well, including slip and fall solutions, PTAC cleaning and computer cleaning.